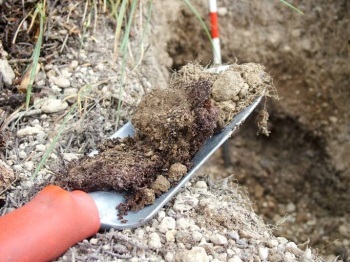 Ecological research and monitoring are the core elements of many IERS projects. 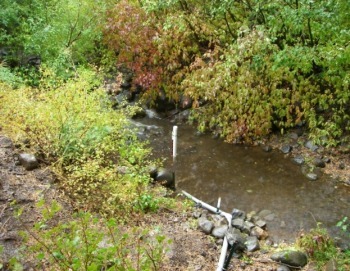 Environmental and ecological research allows us to constantly improve our restoration techniques and project designs by using the scientific data collected during the project to inform the next steps in that project and all future ecological restoration projects. 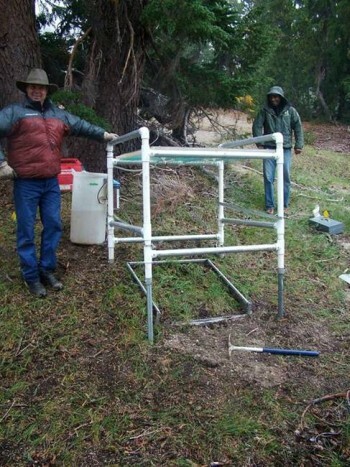 Ecological monitoring and research are a crucial part of the adaptive management process, whereby we learn from each aspect of the project to improve the current projects and future projects. Statistically-defensible and scientific-based monitoring during and following restoration project implementation is used to determine whether project success criteria are met, and whether and what type of further action is necessary. Our rigorous ecological monitoring techniques ensure that the collected data is statistically-defensible and accurate. 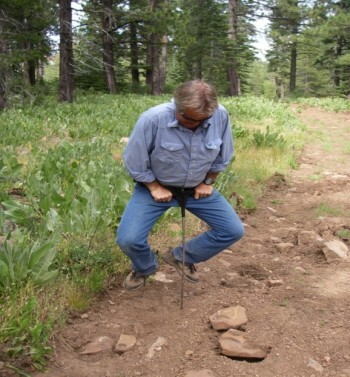 Some of our techniques include: rainfall simulation, runoff simulation, soil and vegetative cover assessments, soil investigation and soil sampling, botanical surveys, soil density measurements, solar input, and soil moisture. Please call us at 530-308-1941 for more information about our ecological monitoring services and to understand how we can help you to achieve your project goals. IERS conducts water quality monitoring both at the research level and in conjunction with our stormwater management services. IERS maintains long-term partnerships with researchers from a variety of institutions in order to address information gaps in our understanding of ecosystem and watershed-based restoration processes. We focus on applied environmental research that directly addresses the most pressing environmental management issues.